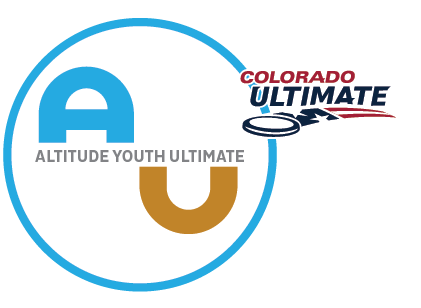 The USAU Fall Mixed State Championships are planned for November 11-12 at Broomfield Commons! We will once again be hosting a DI and DII tournament, and most likely a separate “fun” division that will not be strictly coed. A huge shoutout to all of the players, coaches and families who made this year’s Youth Club Championships (or “YCC”) experience great. Competition at YCC is fierce, and you represented in both athleticism and spirit! What’s better than playing frisbee, playing frisbee to create peace! Come on out to Washington Heights Park, April 29th and play in a Hat Tournament to fundraise money for Ultimate Peace.